Stuttgart. 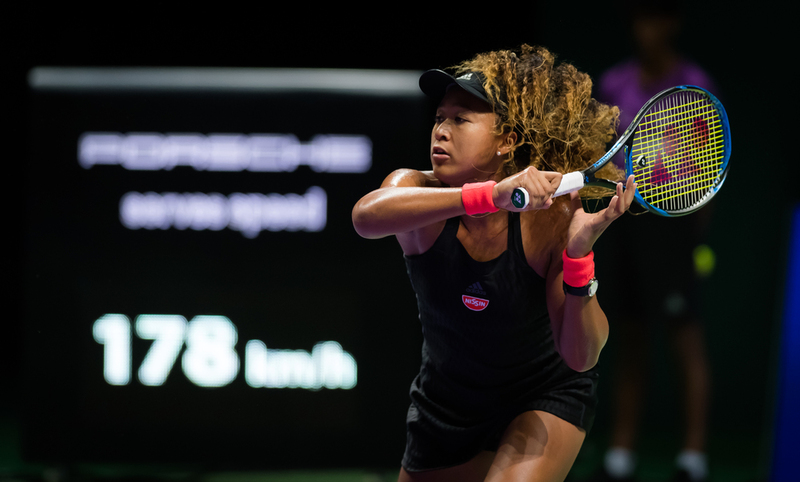 She is the new star in women’s tennis – and has now entered the Porsche Tennis Grand Prix: Naomi Osaka, who has taken over at the top of the world rankings after her victory at the Australian Open, will compete at the long-standing tournament in the Porsche Arena from 20 to 28 April. The 21-year old Japanese, who also won the US Open in September 2018, will be in good company. For the first time since 2012, all the current Grand Slam winners will be appearing in Stuttgart. Naomi Osaka will be joined by Simona Halep (Romania), the French Open winner and world number 3, and the Wimbledon champion and Porsche Brand Ambassador Angelique Kerber (number 6). A total of seven Top 10 players are expected at the 42nd edition of the Porsche Tennis Grand Prix. 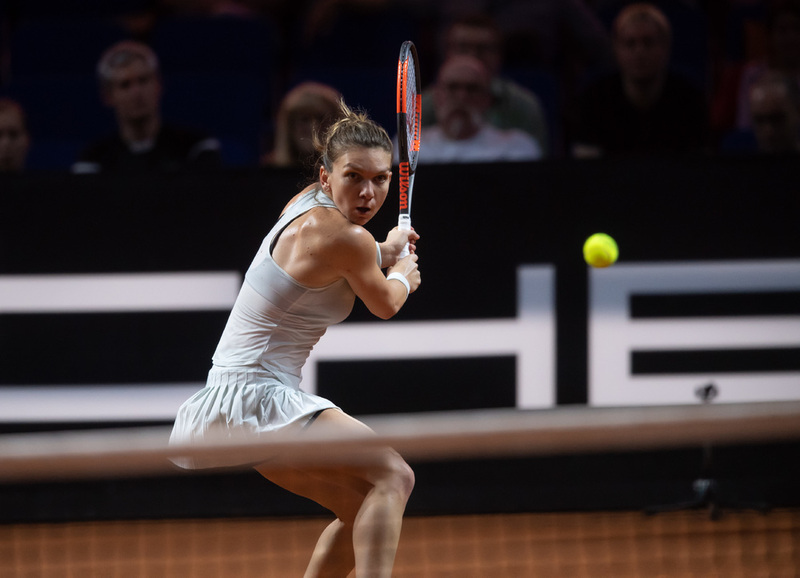 Tickets for the Porsche Tennis Grand Prix from 20 to 28 April are available at Easy Ticket Service (phone +49 711 2 55 55 55) as well as in Internet at www.easyticket.de. Image material available in the Porsche Newsroom (http://newsroom.porsche.com) and the Porsche press database (https://presse.porsche.de).